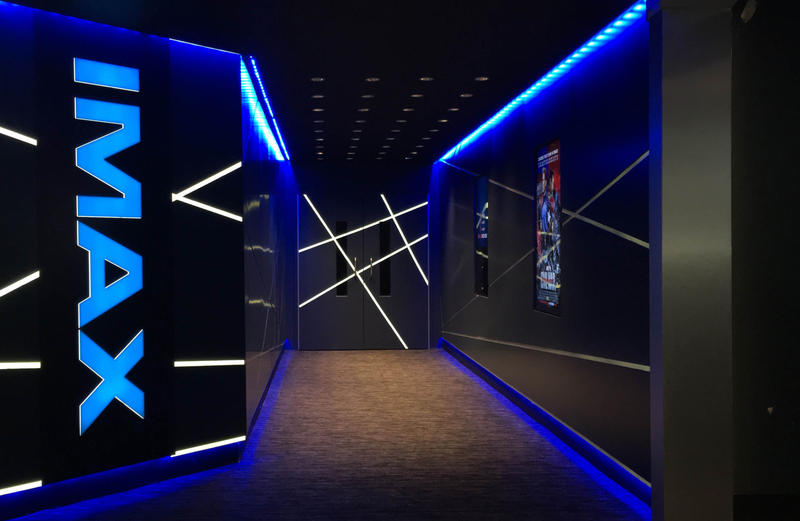 IMAX® delivers immersive movie experiences through image capture and projection, theater design, audio, content development and enhancement. The IMAX® experience gives a story its ultimate expressions and unlocks new dimensions of wonder that awaken the senses, leaving you spellbound. 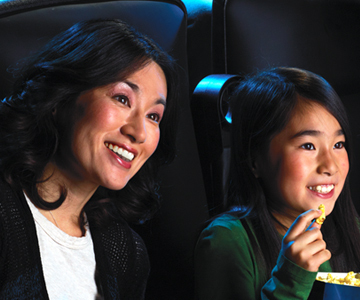 IMAX® screens are located in Randolph, MA; White Plains, NY; Springdale, OH; and Providence, RI.